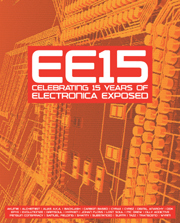 >> 16.10.2017 >> EE15 - CELEBRATING 15 YEARS OF ELECTRONICA EXPOSED! 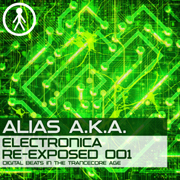 EE15 is a brand new limited edition 2xCD freeform album celebrating 15 years of Electronica Exposed and features a scintillating mixture of original compositions and fresh remixes of classics from the immense Electronica Exposed back catalogue as follows! 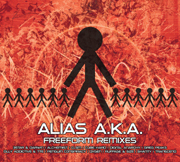 : Alchemiist unleashes hard as nails, Finrg synth mayhem and bassline power on Epyx & Cyrez 'Can U See Now'; Digital Anarchy pay homage to 2002-2004 freeform with the hoovertastic and acid laden 'Cipher' that won't stop rocking! 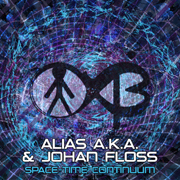 ; Substanced masterfully updates Carbon Based 'Cyclone' - the ultimate Finrg anthem - to devastate the next generation of freeform dancefloors; Wyrm & Surtr continue the classic update onslaught by reigniting DOK 'Dark Half' with their Smiling Corpse arsenal of devilry! 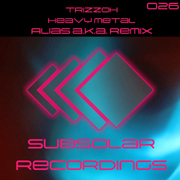 ; Substanced then marauds back into the fray with a super energetic, firing on all cylinders, Finrg update of his Kreatrix collaboration with Grimsoul: 'Harder Than U Think'; Transcend & Cyrax continue their epic run of savage freeform genius on a monstrous remix of Lost Soul's album title track 'Human Being'; Hyphen deepens the atmosphere with the epic, emotional and uplifting soundscapes of 'S.O.P.H.I.A. 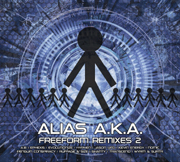 '; Olly Addictive & Akumie add a new chapter of driving freeform carnage to Tazz & Shanty Featuring MC Drew 'The Definition Of Freeform'; Penguin Conspiracy turn the lights off, unleash the thrills and ask who's ready for 'The Hobb's End Horror'; Backlash debuts with an immense, unstoppable Nu Energy-inspired ride of slamming freeform on 'The Last Goodbye'; Shanty frightens all those who smoke pot and smell bad on his deliciously nasty remix of Alias A.K.A., Samuel Fielding & Johan Floss 'Trippy Hippy'; and finally Evolutionize ensures that all systems are go with his old school freeform slammer 'Without Pause'! 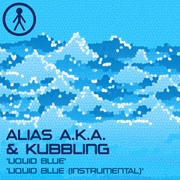 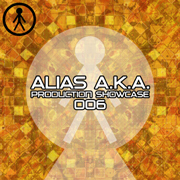 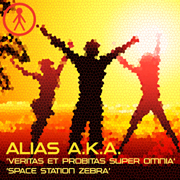 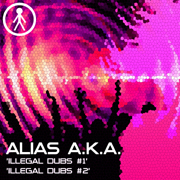 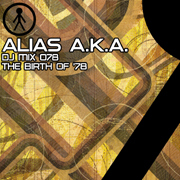 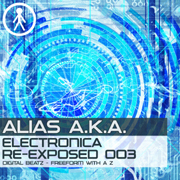 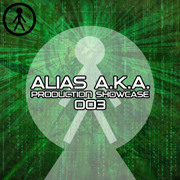 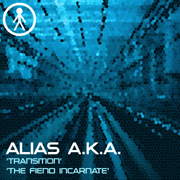 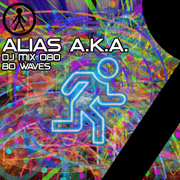 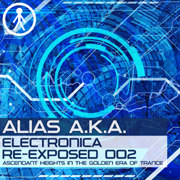 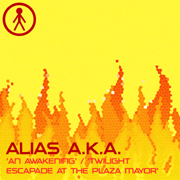 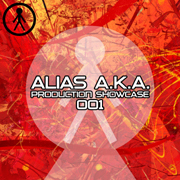 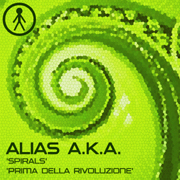 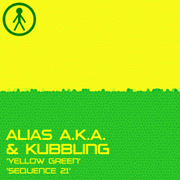 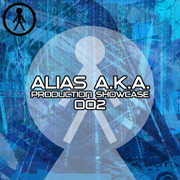 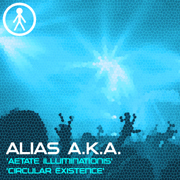 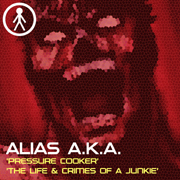 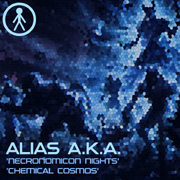 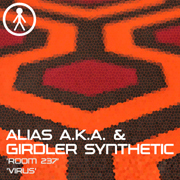 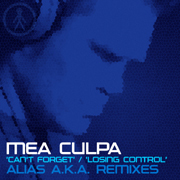 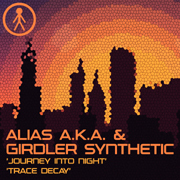 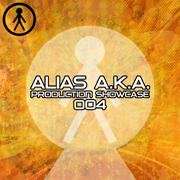 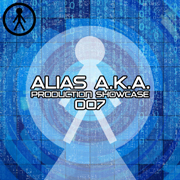 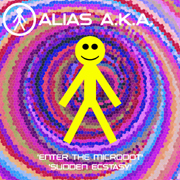 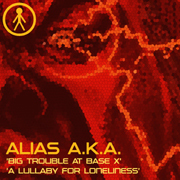 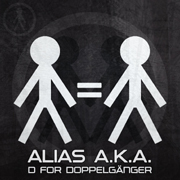 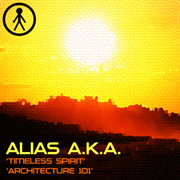 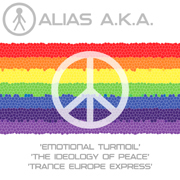 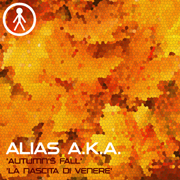 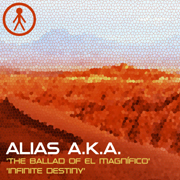 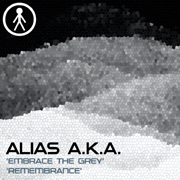 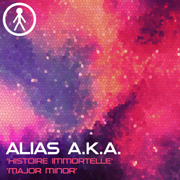 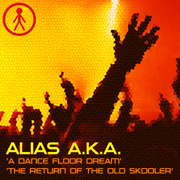 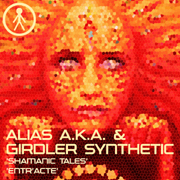 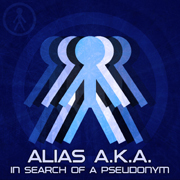 EE15 also includes an exclusive DJ mix by Alias A.K.A. 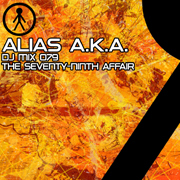 of all 12 compositions! 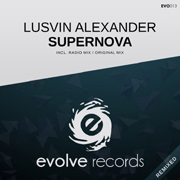 >> 09.08.2017 >> LUSVIN ALEXANDER 'SUPERNOVA (ALIAS A.K.A. 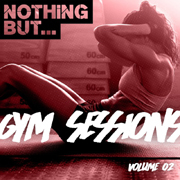 REMIX)' FEATURED ON THE MASSIVE NEW NOTHING BUT... GYM SESSIONS VOLUME 02 ALBUM! 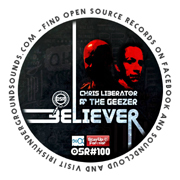 >> 30.09.2016 >> CHRIS LIBERATOR & THE GEEZER 'BELIEVER (ALIAS A.K.A. 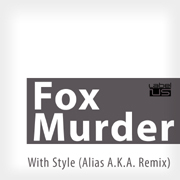 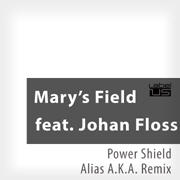 REMIX)' - COMPETITION WINNER! 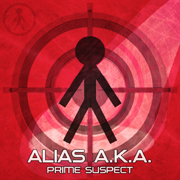 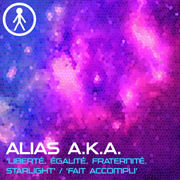 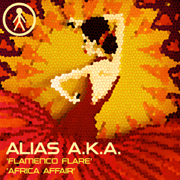 Alias A.K.A. 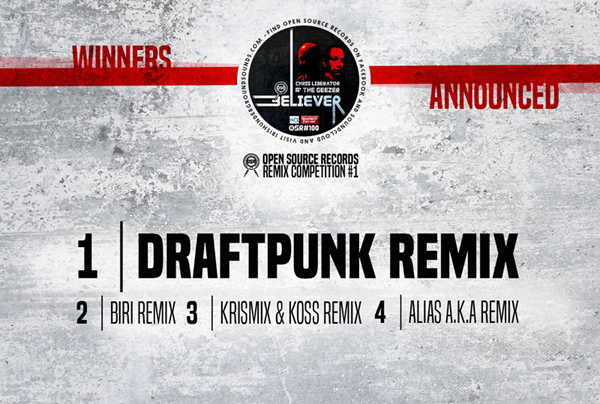 is one of the 4 winning remixes in the Chris Liberator & The Geezer 'Believer' remix competition! 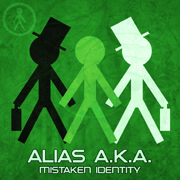 Alias A.K.A. 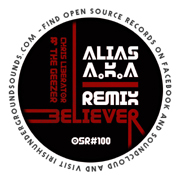 's slamming acid techno remix will be released on Open Source Records OSR100 in 2017! 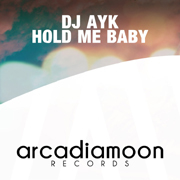 >> 06.06.2016 >> DJ AYK 'HOLD ME BABY (ALIAS A.K.A. 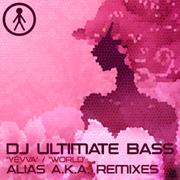 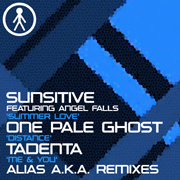 REMIX)' FEATURED ON THE MASSIVE NEW TRANCE GLOBE ALBUM!